In order for graphic designers to remain fresh and inspired, it’s important for them to see new things and read about new techniques and movements. Traveling is one way to recharge the creative process, but reading a new book on design can also stimulate the imagination. If you want to give yourself a jolt of inspiration or even just a quick tutorial, turn to these new and classic books for graphic designers. What better way to learn than to learn from the best? 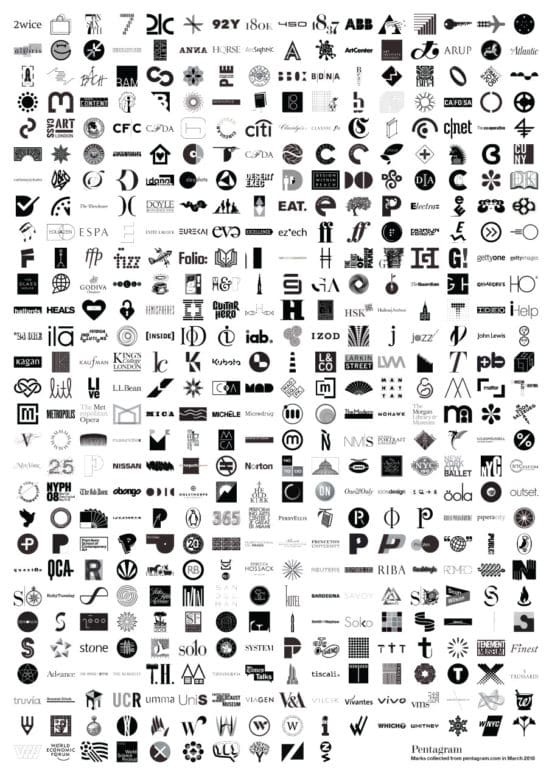 Pentagram is the world’s most prestigious design firm. This book gathers 400 marks created by Pentagram, beginning in 1972 and continuing to the 21st century. The marks run the gamut from major corporations to public events to government agencies to websites… and every other area of life that you can think of. If it exists, Pentagram’s marks have appeared. The original hardback edition was released only as a special edition, but it has now been made available in a paperback edition, so that all graphic artists can flip through the covers and be inspired. In 2005, Adrian Shaughnessy published an instant classic book about the side of graphic design that is the biggest drag: dealing with employers and clients, the art of the pitch, the perils of freelancing, and much more. This book is a resource for graphic designers who seek both practical advice on dealing with the pressures of being an artist in a world that is oriented toward commercialism, as well as philosophical advice which focuses on how graphic design is changing in the digital world. The most recent edition of the book includes discussion of ethics, digital culture and global trends. It also gives sound advice for how to run and promote your own studio, find clients, and collaborate with other artists and clients. The new edition also has interviews with some of the world’s most influential designers, like Sara De Bondt, Stephen Doyle, Jonathan Barnbrook, Magnus Vol Mathiassen, and Sophie Thomas. 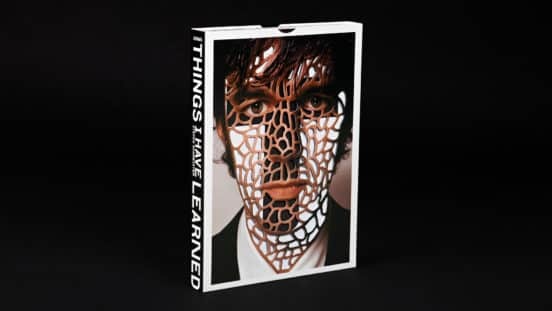 Stefan Sagmeister is a New York-based designer who is famous for promoting himself with various nudes. But don’t let the headlines stop you from buying this essential book. With the agreement of his clients, Sagmeister took a list of things he writes in his diary and turned them into typographic artworks. These images were then published all over the world, on billboards, in magazines and everywhere that public art is consume. Things I Have Learned in My Life So Far demonstrates risk-taking, visual provocativeness, and the art of how to be happy as an artist. The new edition has 48 pages of new images and thoughts from his diary, incorporating material from some of his exhibitions in Soho and Philadelphia, in addition to his project The Happy Film. Graphic designers will appreciate the packaging, which includes 18 unbound signatures within a laser-cut slipcase. Comics have always been part of the conversation of graphic designers, but the medium has never been as popular as it is now. This book by Tim Leong, one of Wired’s creative directors, explores the world of comic books, using exciting graphic representations to trace the evolution of a modern art form. The book is an excellent summary of the contradictions that are at play in comic books. Leong also doles out advice for how read and interpret some of the biggest and most important comics and graphic novels. 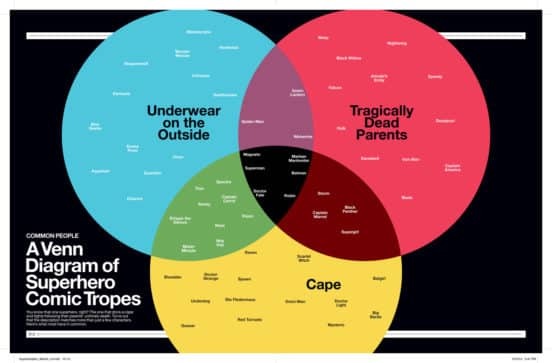 This means he does an epic deconstruction of the DC Comics’ reader demographic, provides a fun Venn diagram of the biggest superhero tropes, and much more.